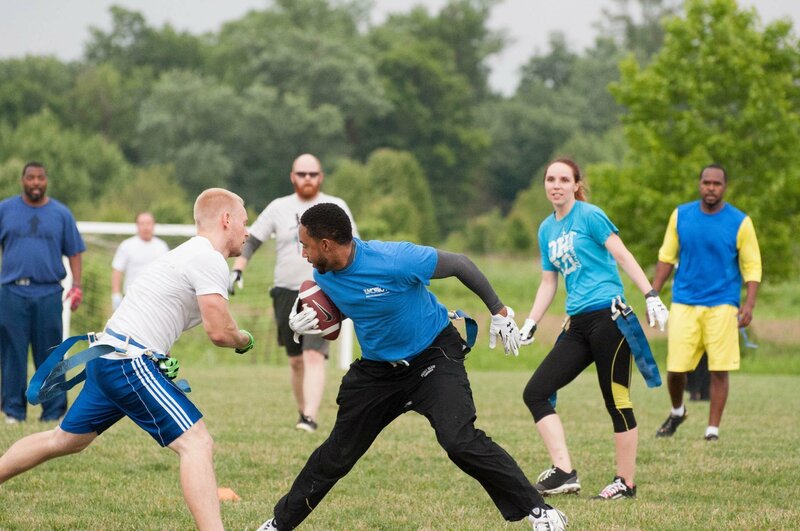 Over 20 different sports and activities offered each year. 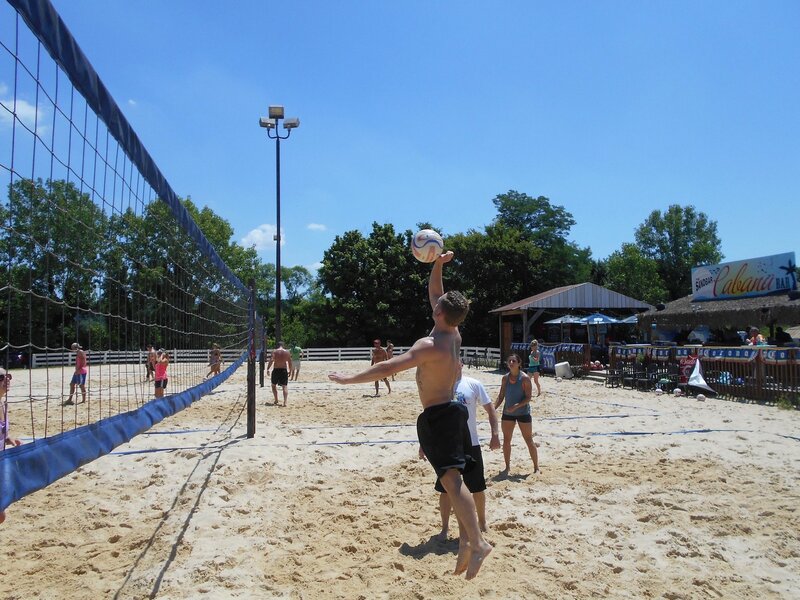 Our Spring Sand Volleyball leagues at Sandbar are filling quickly. 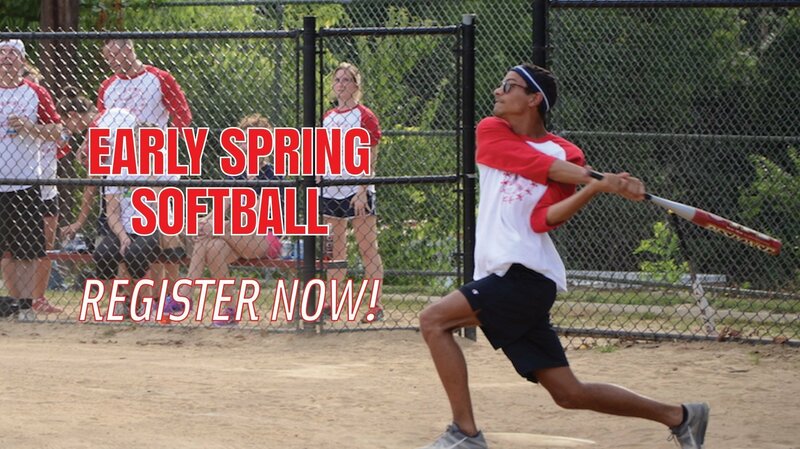 Get your squad registered to get in the game this Spring! 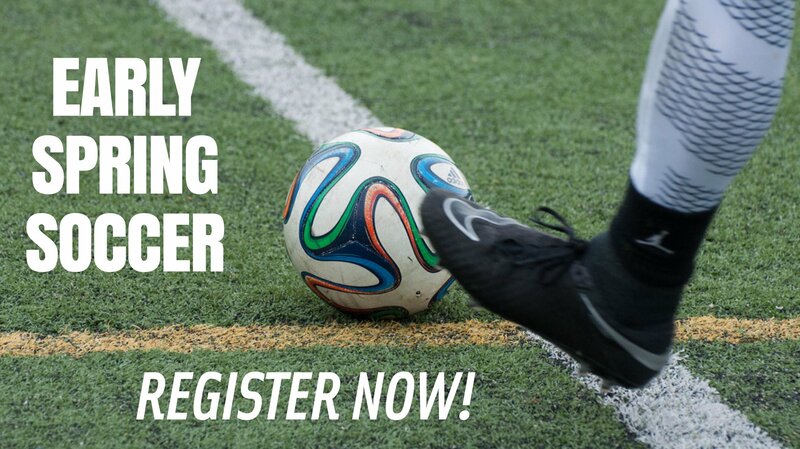 Next Session starts in May! 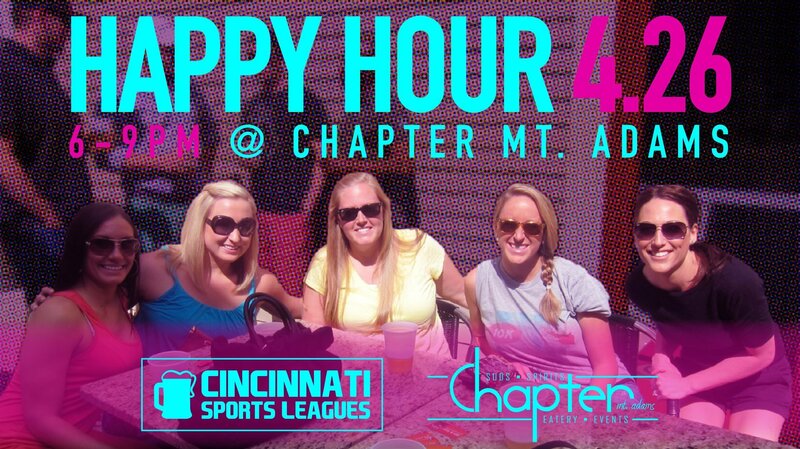 Join us this Friday April 26th at in Mt. Adams for the best start to your weekend…. 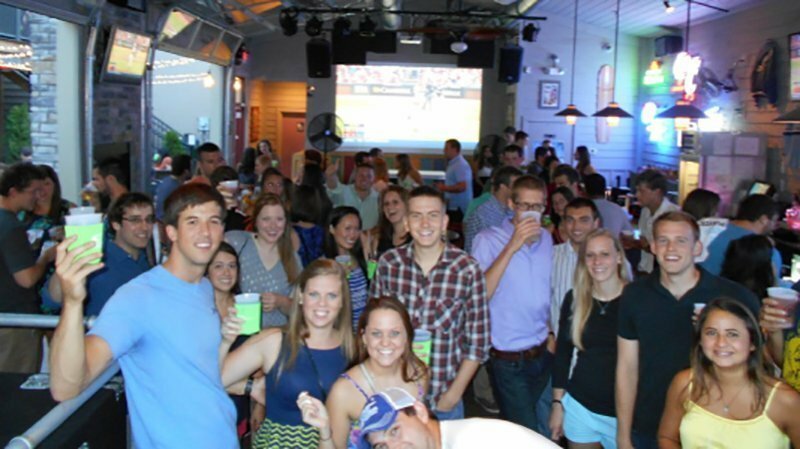 Spring Keeneland Trips – ALL TRIPS SOLD OUT! Did you miss the bus? No worries – we’ll be releasing our Fall 2019 Trip information shortly. Stay tuned. 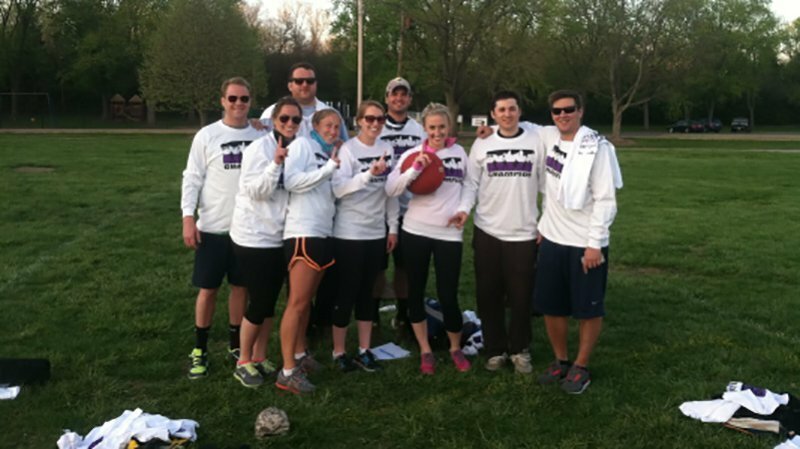 Washington Park Kickball Leagues now registering! 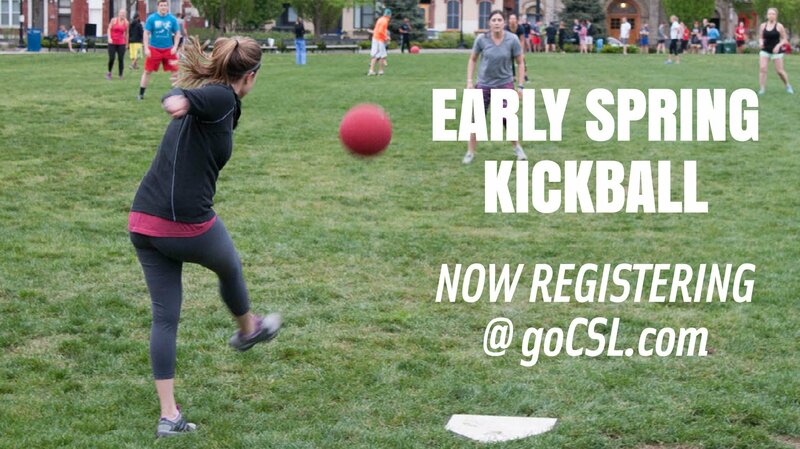 Our first session of Washington Park Kickball starts in May! 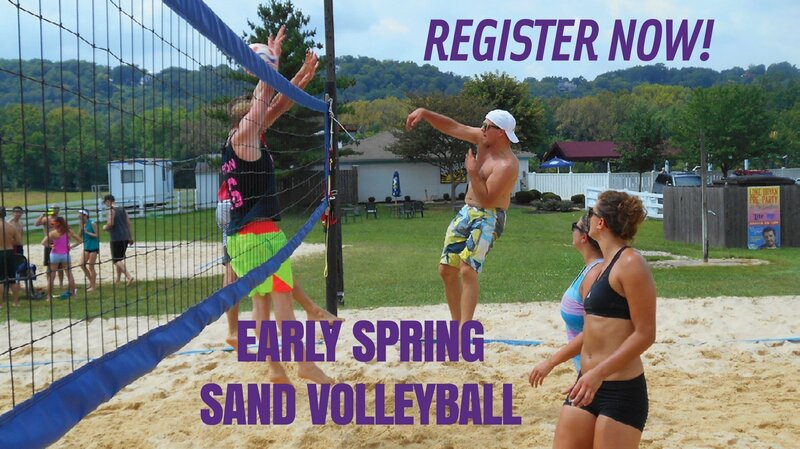 Spots are filling quickly, Get your squad registered today!